The first phase in any hardware project is arguably the most important. We’ve designed a suite of services to ensure that you can get the right system to test for your application, fast. Our site offers an array of system selection and configuration tools, but we also offer a complementary needs analysis and recommendation service as well as a risk-free prototyping program, and expedited builds. 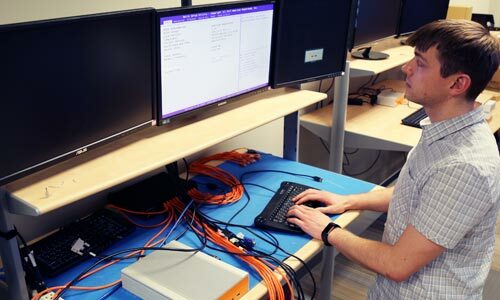 Additionally, we offer FAE-level support to validate customer-specific components, perform thermal testing, or evaluate application software on a particular platform. 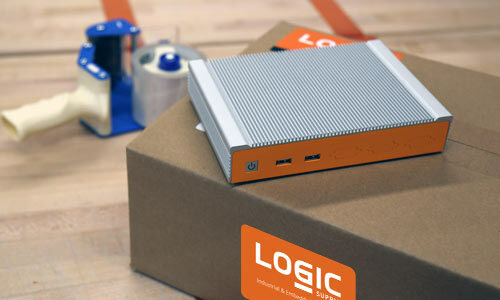 At Logicsupply.com, we let engineers select, configure, and price systems themselves. But experts are standing by. 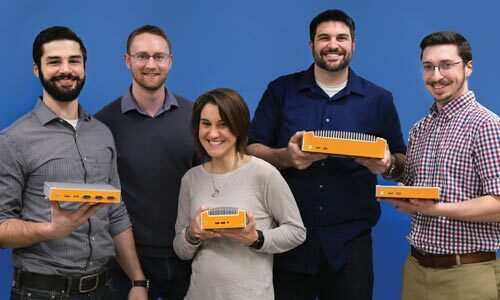 Our sales team combines an encyclopedic understanding of our product line with a consultative approach that focuses on your application and its environment. These critical starting points drive processor, platform, and component selection. The end result is a solution that will meet your performance and business needs. Want to ensure that your selected system is a perfect fit? Try a Logic Supply computer risk free for 30 Days! Simply Request your TryLogic promotional code online and then purchase your system using your code. Once ordered, take 30 Days to confirm that the system and configuration are right for your application. For immediate assistance and additional information about TryLogic, please call +1 802 861 2300. Program Terms and Conditions apply. Let us take the stress out of validating your proprietary or specialized components by ensuring that they fit into our selected chassis and are recognized by your unique system configuration. 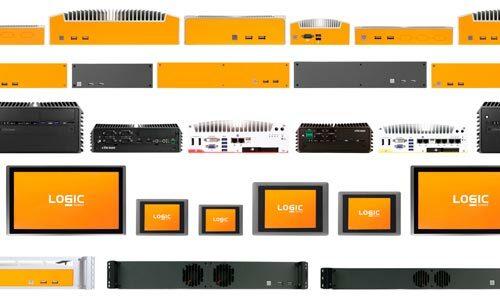 While your system is being built by our production team, send us any components you wish to have validated for physical fit and system recognition. Once we receive the parts, one of our Field Application Engineers will finalize the assembly and check that everything works well together. We will then send you a brief report to notify you of the successful compatibility and indicate any potential challenges we identify. 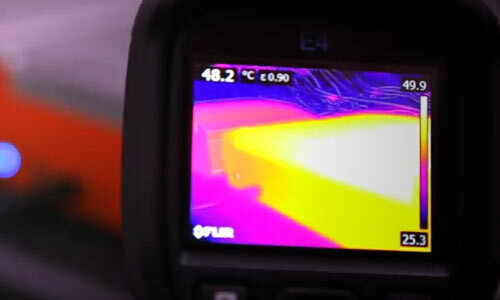 If you're interested in a more thorough thermal analysis of your final configured system, this is the service for you. Purchase this service, along with any system, and we will run our proprietary burn-in testing while monitoring the heat generated while the hardware is under significant computational loads. A short report will be provided for your analysis once testing is complete. We will validate that your software installs and loads correctly on your hardware configuration of choice. Simply purchase a system and, once it arrives, install any OS and/or software and ship it back to us. We will do a full analysis on whether the software has installed correctly and whether the system is fully capable of optimally running the application.